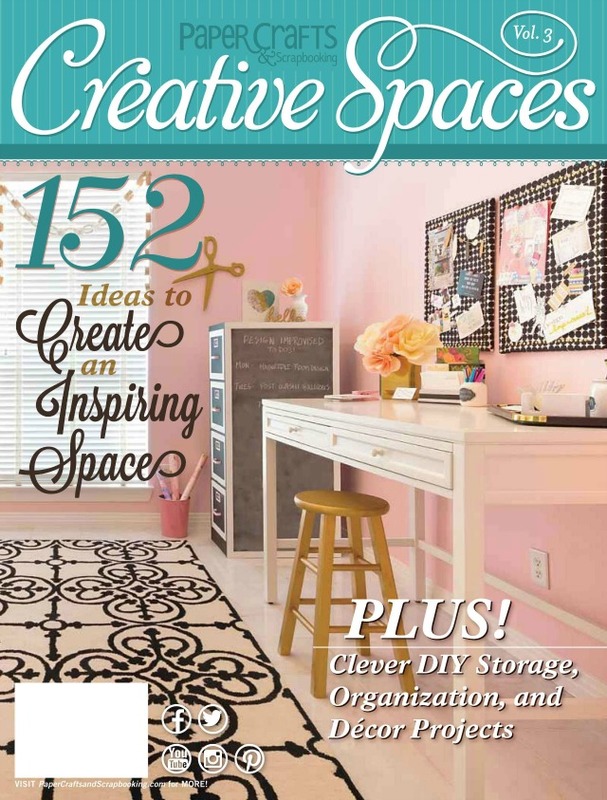 It’s official – Volume 3 of Creative Spaces is on newsstands! I was so honored to be part of this special issue from Paper Crafts & Scrapbooking magazine. That’s my office on the cover! The issue features gorgeous photos of over 25 offices and craft rooms of fellow DIY bloggers and paper crafters. There are so many amazing decor and craft storage ideas, I just want to grab a cup of coffee and spend an hour slowly flipping through the pages and jotting down ideas! Check out this sneak peek of the magazine to see what I mean. My office was a labor of love, with lots of DIY decor pieces. You can find links to each of them below, and check out the original office reveal on Design Improvised if you missed it! My office wouldn’t be so organized if it wasn’t for my Martha Stewart Living Craft Space furniture from Home Decorators Collection! My desk and storage hutch are just a sampling of the storage pieces they have created to perfectly hold different types of craft supplies. 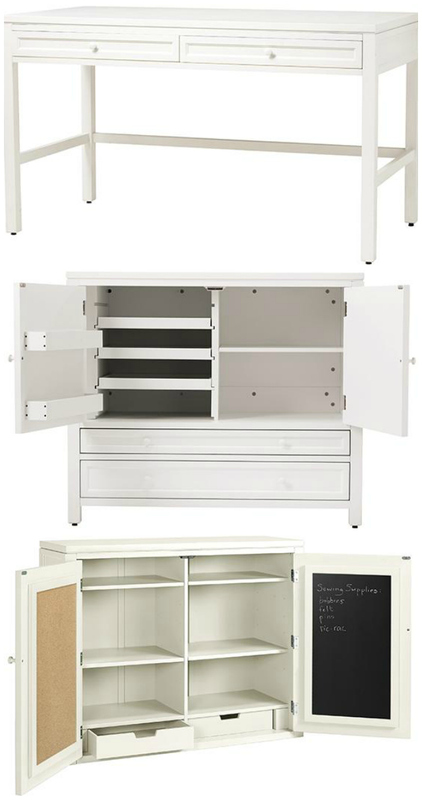 They even just introduced a kids’ version of Martha’s craft storage furniture – how cute is that?